If the roof of your home or business has sustained damage in a hail or high-wind storm, call us today, and we’ll get started returning everything to normal. We’ll work directly with your insurance company to repair your roof with quality products and make sure you get the proper reimbursement. First priority should be securing your property so no further damage occurs. We will assess the damage and determine if it is causing leaks that can lead to future problems. 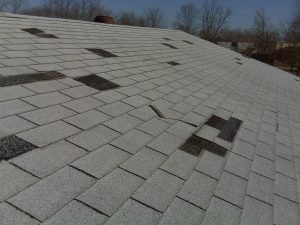 We will meet with the adjuster and point out all of the damage that your roof has sustained. 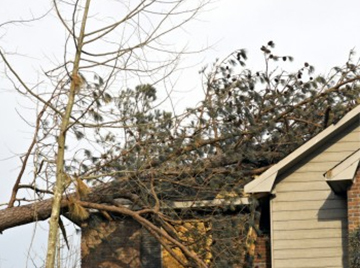 Adjusters are less likely to deny a claim if a roofing professional is there documenting the damage. Your best interest is our top priority and we will work hard to get your claim satisfied by your insurance company. Don’t put this off! Most insurance companies have deadlines regarding the amount of time you have to file a claim. Have your policy in hand and know the exact date the damage occurred. Start a folder or file to keep all of your information in one place until the project has been completed. 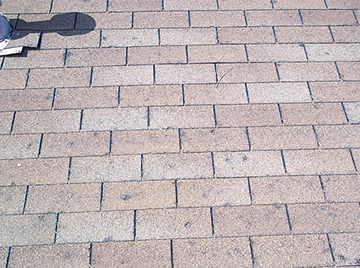 Gather pictures of your roof from before the storm pictures and afterward. We offer emergency roofing services that will secure the interior of your home or office so that further damage is averted. If the problem occurs outside of regular business hours, use the contact form on this website to reach us. Provide brief details of the problem and a phone number and someone will respond shortly. When your home or office has sustained damage, it is important to move items to safety in order to prevent further loss of property. But this should only be attempted if it is safe to do so. If you are at all unsure about the structural integrity of your building, leave it to professional roofing contractors who can help you.